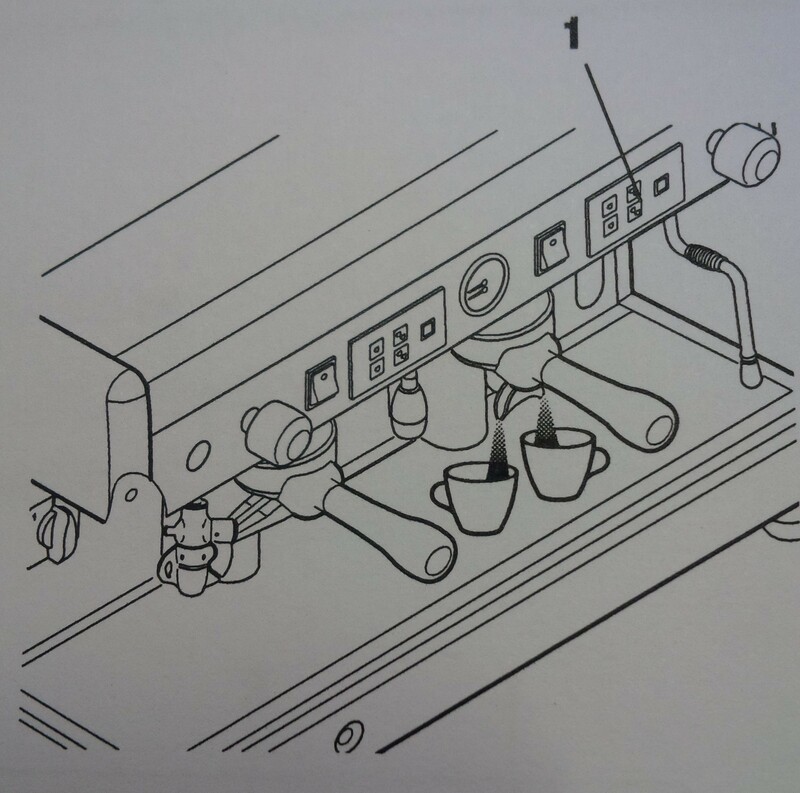 It is to provide the systematic procedure on how to operate and wash the espresso machine. The main aim of this report is to provide the systematic procedure on how to handle, operate and wash the espresso machine. 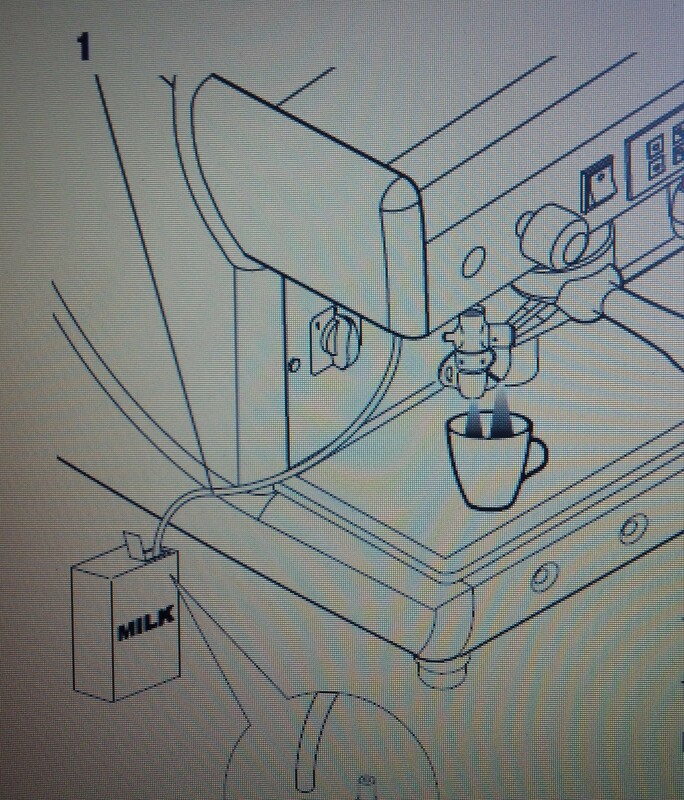 Espresso machine – The espresso coffee machine is strictly for professional use only. It is designed for the preparation of hot drinks such as tea, cappuccinos and espresso coffee, etc. Before starting the machine, make sure that the level of water in the boiler is higher than the minimum level on the level-check window (1). Turn the switch to position “1” (electrical power supplied to the pump for automatic boiler filling and machine services) and wait for the boiler to be automatically filled with water. 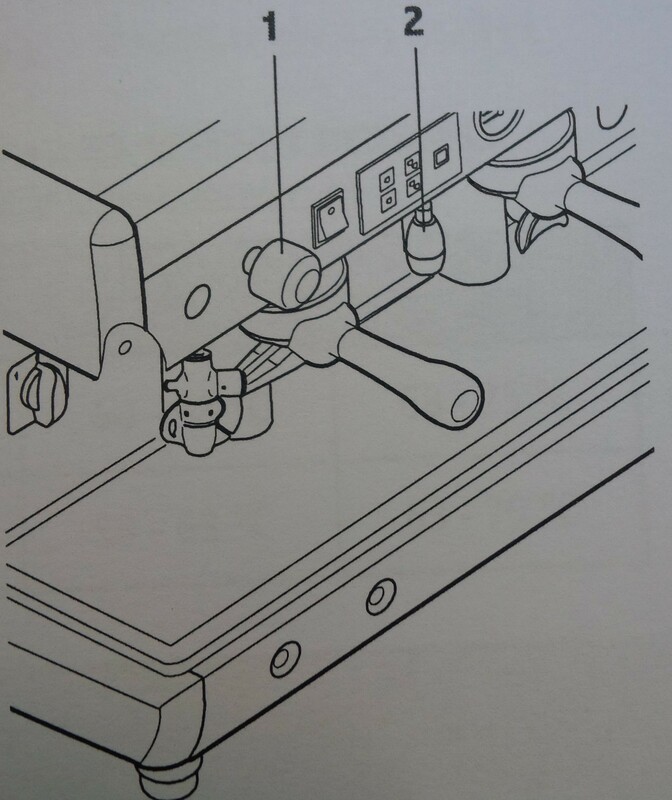 Turn the switch to position “2” (full electrical power supplied, including the heating element in the boiler) and wait for the machine to warm up completely. 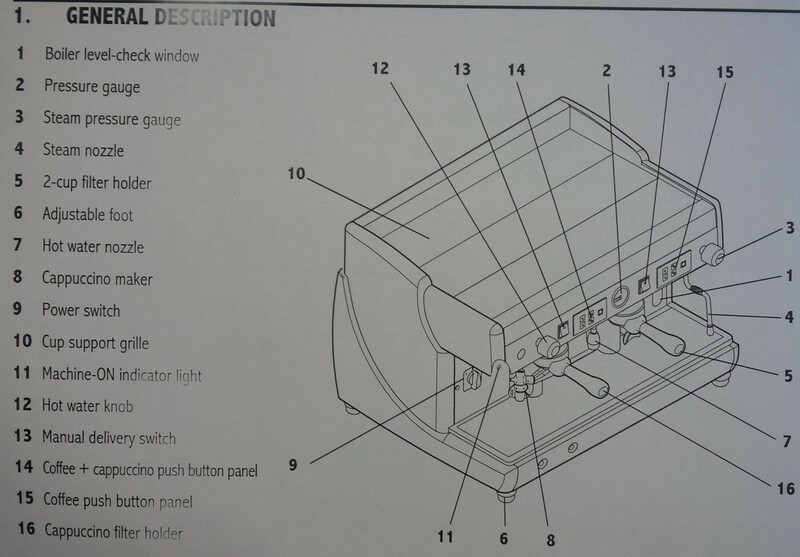 • In the event of anomalies or if the push button panel is locked, use the manual switch. 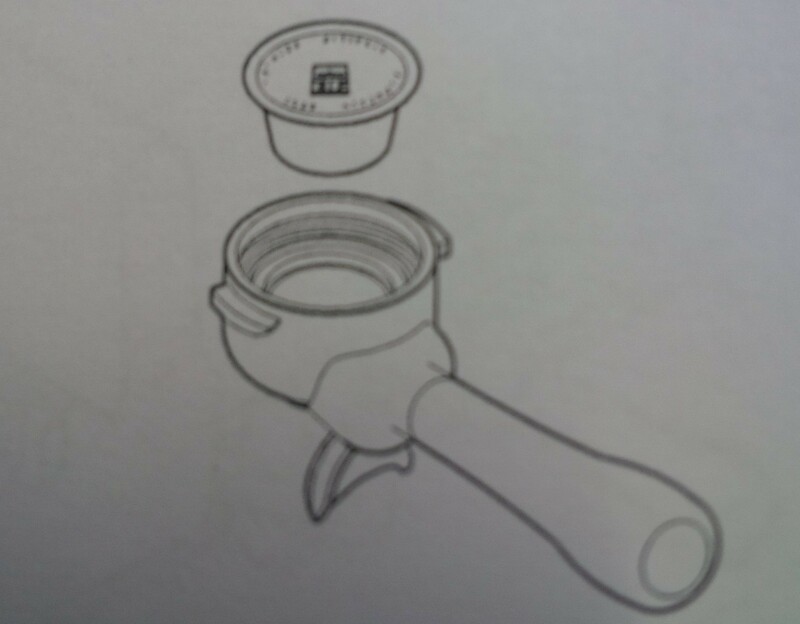 To dispense hot water, turn the tap knob (1) counter-clockwise: the hot water coming out of the nozzle (2) will be proportional to the opening of the tap. • To stop delivery in advance, press the delivery button again or press the STOP button (3). Wash the seat for the pods with hot water, and remove any coffee residues with a cloth dampened with lukewarm water. The steam nozzles must be kept clean at all times. Check the ends of the steam nozzles and clean them monthly, clearing out the exit holes with a small needle. Espresso machine should not be cleaned with a water jet or dipped in water. Use only damp cloth or sponge dipped in soapy water. 1) Use the solid filter holder. 2) Pour the detergent on the solid filter and attach the filter holder. 3) Carry out a series of deliveries until the water comes out clean. 4) Remove the filter holder from the unit and carry out at least one delivery so as to eliminate the detergent residue. 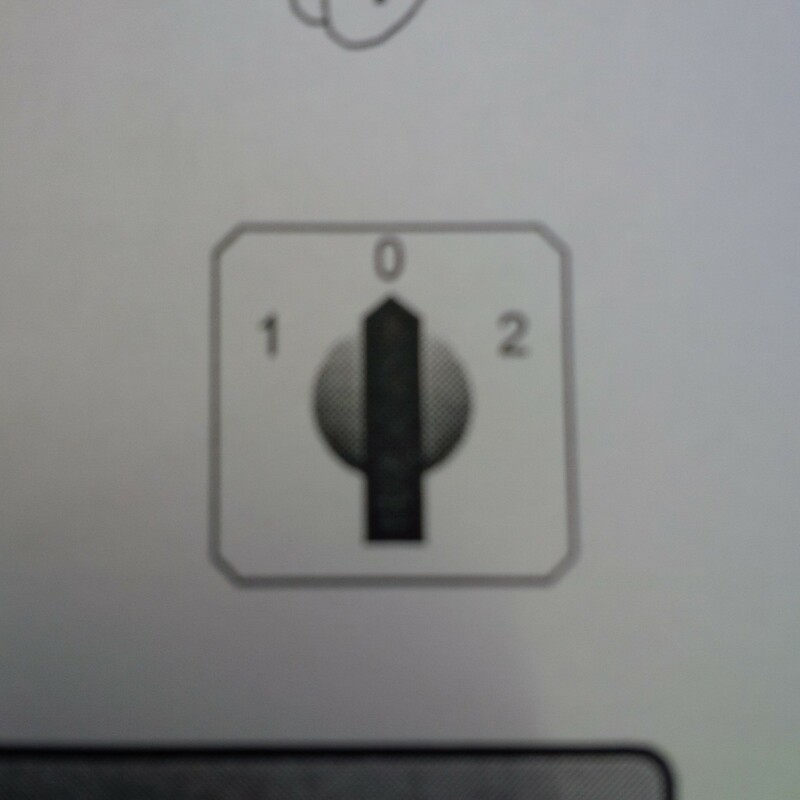 1) The machine power switch is in position “0” or “1”. 2) The mains power supply switch is in the OFF position. 1) Turn the machine switch to the “2” position. 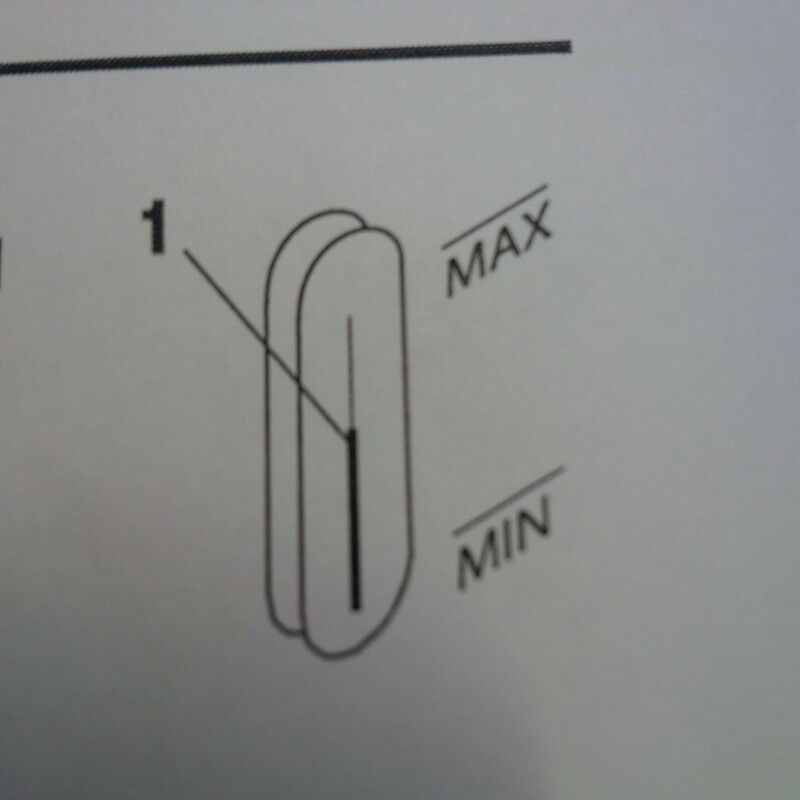 2) Place the mains switch in the ON position. The water mains tap is closed. Open the water mains tap. Malfunction of the electrical system or hydraulic system. Never remove any body panel when the machine is supplied with electrical power. Never work on the hydraulic system before having emptied it. The high temperature of the dispensing unit may cause burns Avoid contact of the dispensing unit with the hands or other parts of the body. During cleaning, be careful of the tips of the pod perforator located inside the clamping ring of the group. This will keep the espresso machine in a good condition.